These days, a work-life balance can be pretty much impossible. It’s especially hard when you’re not really “logged off” and calls, texts, and emails come straight to your cell phone well after 5 PM. We know that people are exhausted when they come home from work and we know people need to take care of themselves. 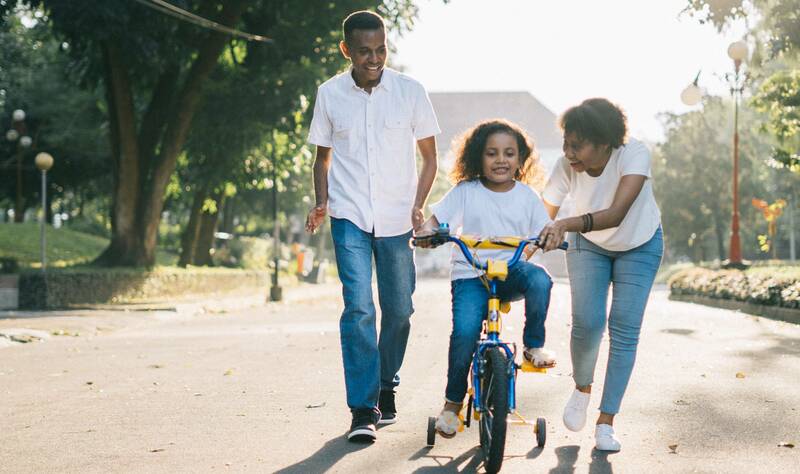 There are other factors that come in to play when talking about a work-life balance, such as, having to entertain your kids, relaxing, or socializing with your friends. These things help us obtain a healthy lifestyle. So how do you accomplish a healthy work-life balance? There’s a lot of things we make time for, including eating, sleeping, and scrolling aimlessly through social media. But, shouldn’t we also make time for exercising or meditating? Working out for at least 30 minutes a day has some major health benefits that will impact you at work. Working out boosts your energy and it also makes it easier for you to fall asleep at night. It reduces stress and is healthy for your heart, brain, and your overall happiness. Most offices have gyms onsite or offer a discount for gyms that are close by; make sure you’re taking advantage of this. We all know that it’s easy to get sucked into surfing your social media pages or watching funny videos on your phone, but you should be using this time for other important things. Make a list. Write down important people you should be connecting with or important things you should be doing every day. These things can range depending on the type of person you are, but writing a list ensures you get this stuff done every day. Whether it’s calling your mother, cleaning your surroundings, prepping lunch boxes for the next day, or even a little time for yourself to read a book, you need to put aside what is wasting your time and what is necessary for you to do. When you are done for the day, turn off your work notifications. You don’t want to get sucked into replying when this time is supposed to be yours. In fact, put your phone and computer fully away so you have time for your family, friends, a book, or even that Netflix series you want to catch up on. Are you the type of person who, when asked a favor, says “yes”? Well, we’re here to tell you it’s alright to say no. Taking time for yourself over others isn’t selfish because if you don’t do it for yourself, who’s going to? It’s important to make sure all your urgent tasks are getting done first. Determine what work is most important and then structure your day around them. Tell yourself you’ll do activity 1, 2, and 3 and then reward yourself with a walk around the building for 10 minutes. Breaks are important too! Take more personal moments for yourself to daydream or compliment the weather. When work holidays are coming around, use this time to recharge yourself. Relax. We often end up “spring cleaning” or hitting our to-do lists but you also need some down time. You want to be in the right mindset before you go back to work. Take a day trip to the beach or the city to take your mind off work and give yourself some personal time to reflect on your life. Let us help you find the perfect job. We have positions with hundreds of companies across the nation. Visit our website to see our current openings, or join our Talent Network to stay connected with future opportunities that match your interests.